You will notice that electric cars are clear winners as they don’t use any fuel and much of this list is dominated by hybrid vehicles thereafter. 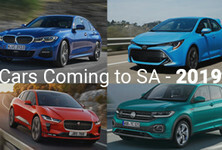 A number of new SUV hybrids have been launched in South Africa recently and they too have made the cut. 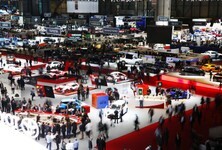 Most of the cars on this list are quite pricey and if you can't afford the cars on this list, there is much you can do to save fuel every day, no matter what car you drive. Take a look at 10 ways to save fuel here! You may also want to have a look at some more budget-friendly efficient cars, which you can do here in our Top 10 Most Fuel Efficient Budget Cars. Here are the Top 10 most fuel efficient cars currently available in South Africa. Although sales of the all-electric Nissan Leaf have been slow in South Africa since its launch in 2013, it remains the cleanest motoring offering in the local market (alongside the BMW i3). 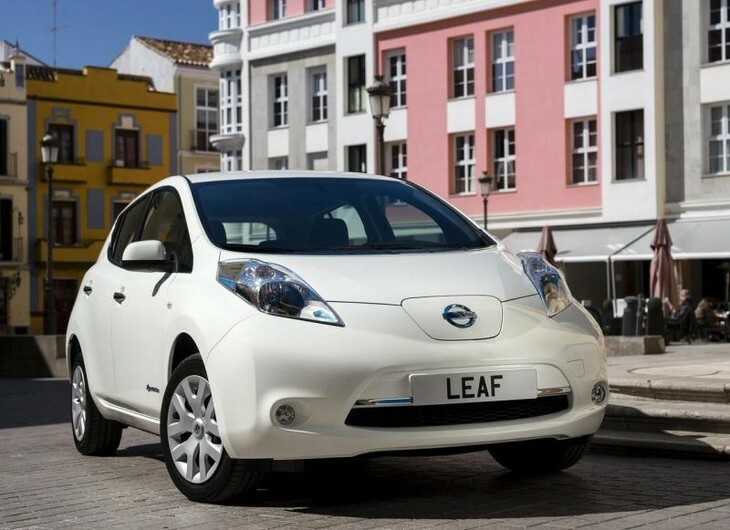 The Leaf is powered by a 24 kWh lithium-ion battery coupled with an 80 kW electric motor with 254 Nm of torque on offer. The Leaf is capable of running for a maximum of 190 km on a fully charged battery; you can either charge the car from a conventional power outlet or at various quick charging stations across South Africa. The Nissan Leaf is priced from R500 550. Boasting a revolutionary design and high levels of interior quality, the BMW i3 demonstrates that electric cars can be quirky and fun to drive. The BMW i3 received the Design of the Year and Game Changer of the Year awards at the inaugural Cars.co.za Consumer Awards in January 2016. 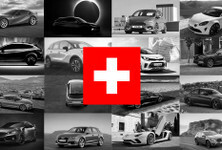 Buyers have the choice between two derivatives, a full-electric version or the range extender, the latter of which combines an electric motor and small capacity petrol engine to deliver 125 kW and 250 Nm of torque. 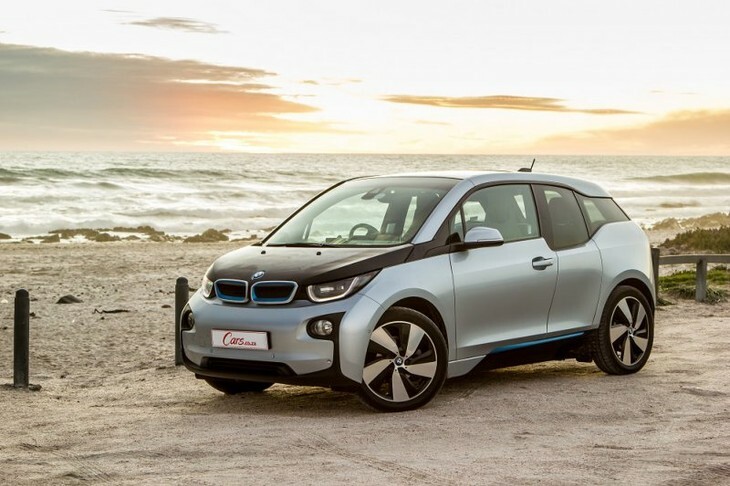 The i3 range extender has a range of 300 km and a claimed fuel consumption figure of 0.6 L/100 km. 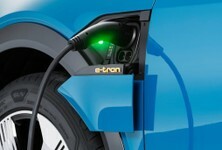 The full-electric BMW i3 eDrive is priced from R606 800 while the i3 eDrive REx is priced from R683 600. 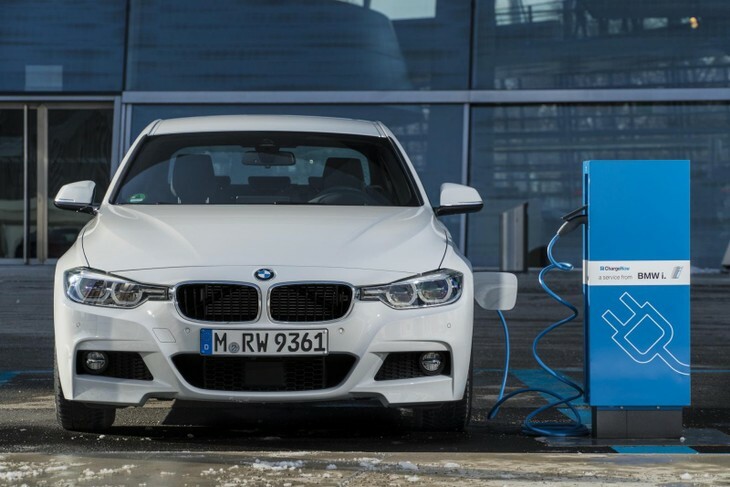 The BMW 330e utilises a plug-in hybrid system where it can be charged via a plug from a normal wall socket, a charging station or from the 2.0-litre turbopetrol engine under the bonnet. 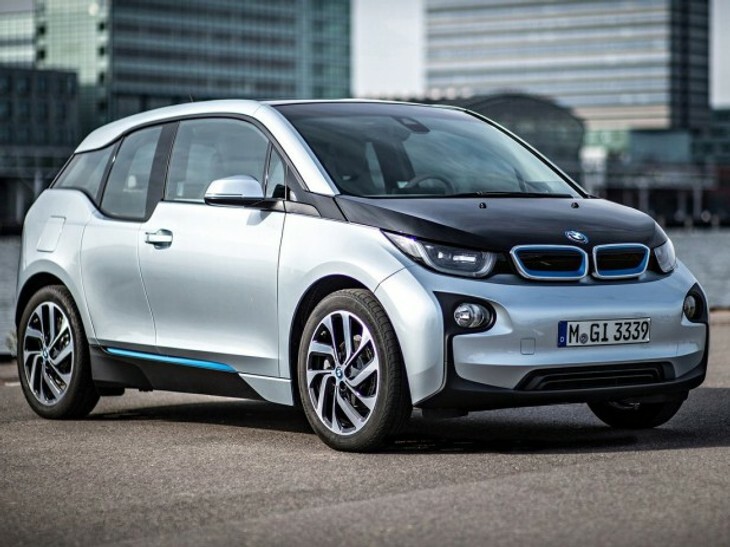 BMW claims it can do 40 km on pure electric drive before the combustion engine takes over. When the two power units are used together, maximum outputs are impressive at 185 kW and 420 Nm. The 330e is priced at R767 400. BMW’s hybrid i8 sportscar has received much attention since it arrived in South Africa and manages to squeeze impressive performance figures from its electric motor and 1.5-litre petrol engine with a total of 266 kW and 570 Nm of torque. The best part of the i8 is its claimed fuel consumption figure of just 2.1 L/100 km. It’s fuel efficient and can sprint from zero to 100 kph in 4.4 seconds before reaching an electronically limited top speed of 250 kph. What more do you want? 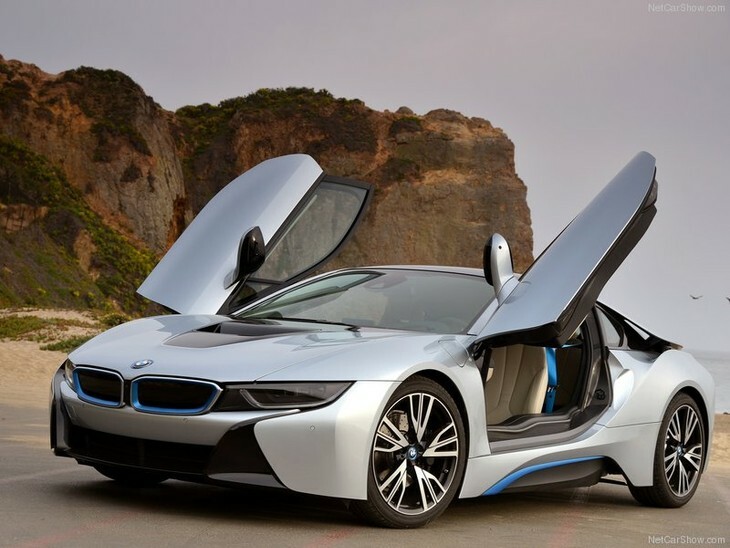 The BMW i8 is priced from R2 015 300. The Volvo XC90 is an accomplished SUV; it was named the winner in the Premium SUV category of the Cars.co.za Consumer Awards. 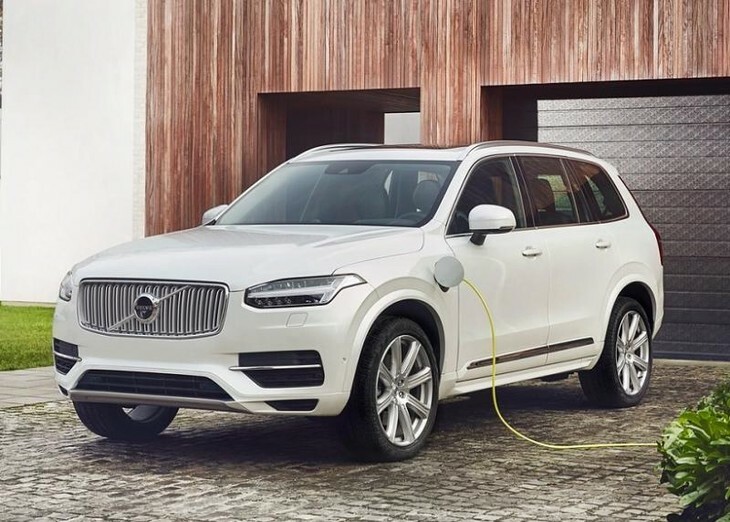 Volvo recently expanded its XC90 range with the introduction of the XC90 T8 Twin Engine plug-in hybrid SUV, which uses an electric motor (65 kW/240 Nm) to power the rear axle while the front axle is powered by a turbocharged and supercharged 2.0-litre petrol engine (235 kW/400 Nm). Total output for the XC90 T8 Twin Engine is 300 kW and 640 Nm of torque and it carries a claimed fuel consumption figure of only 2.1 L/100 km. 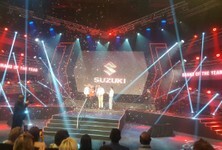 The T8 is priced from R1 117 600. The S500e L hybrid combines electric power with a 3.0-litre turbocharged V6 petrol engine to produce a total output of 325 kW and 650 Nm of torque. Mercedes-Benz claims a fuel consumption figure of 2.8 L/100km. The S500 scooped the First Class award at the inaugural Cars.co.za Consumer Awards earlier this year, and the long-wheelbase hybrid version is an elegant and sophisticated green machine that costs a hefty R1 931 800. Merc's C350e combines plug-in hybrid tech with a downsized engine. There's a 2-litre turbopetrol doing the fossil fuel work whilst a 60 kW electric motor allows the C350e to run for 31 km without assistance from the petrol motor. Total power adds up to 205 kW whilst max torque when the petrol and electric motors combine heaps up 600 Nm. When plugged into the wall it only takes around 2hrs to charge fully. The current price tag is R804 900. The GLE500e 4MATIC plug-in petrol-electric hybrid SUV offers commendable fuel efficiency with a claimed consumption figure of 3.3 L/100 km. Power is generated using a turbocharged 3.0-litre V6 petrol engine combined with an electric motor to produce a combined total output of 325 kW and 650 Nm of torque. 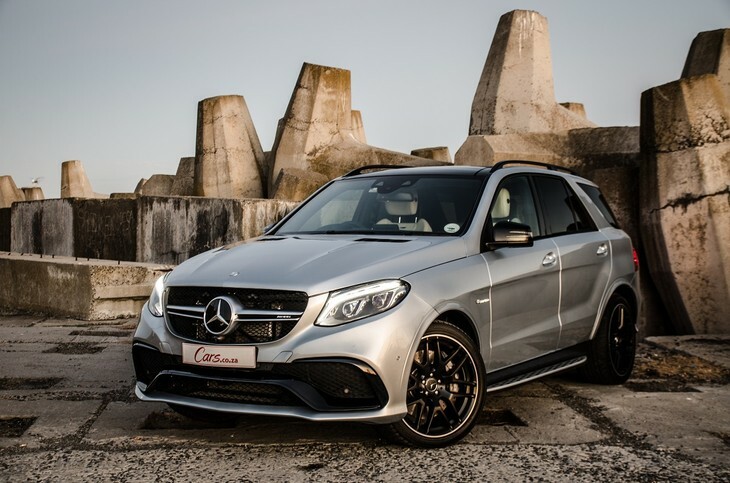 Pricing for the GLE 500e 4MATIC begins at R1 310 000. 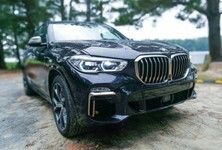 Rivalling the Volvo XC90 T8 Twin Engine mentioned above, the newly introduced BMW X5 xDrive40e is powered by an 180 kW/350 Nm 2.0-litre turbopetrol engine coupled with an 83 kW/250 Nm electric motor to produce a total output of 230 kW and 450 Nm of torque. 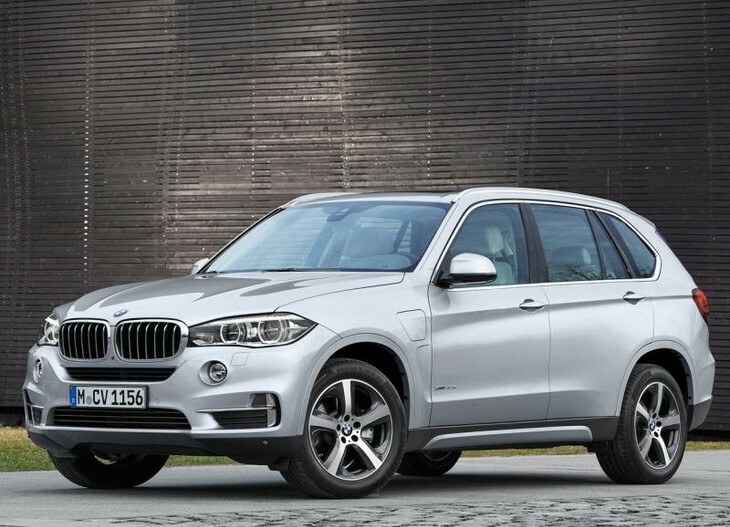 The claimed fuel consumption is impressive... BMW suggests that the xDrive40e will consume as little as 3.3 L/100km on the combined cycle. 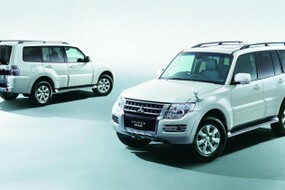 Its base price is R1 118 600. 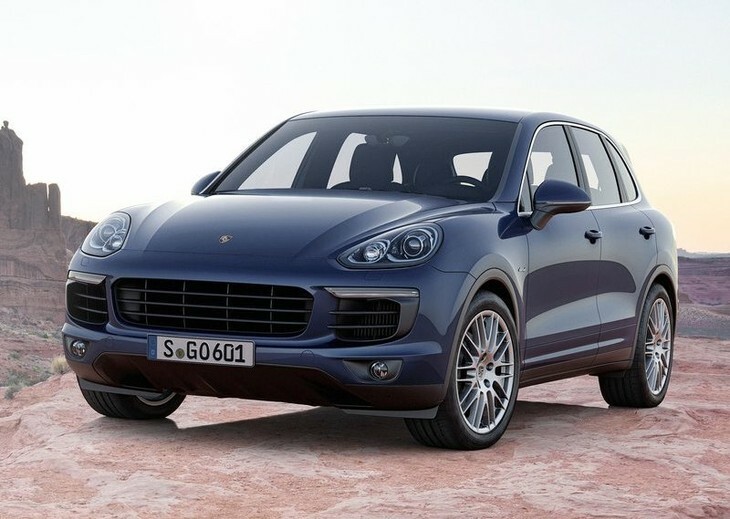 The second Porsche to crack this list is the plug-in petrol-electric Cayenne S e-Hybrid with a claimed fuel consumption figure of 3.4 L/100km. It utilises a supercharged 3.0-litre V6 engine combined with an electric motor to produce 306 kW and 590 Nm of torque. Price from new? At least R1 531 000.